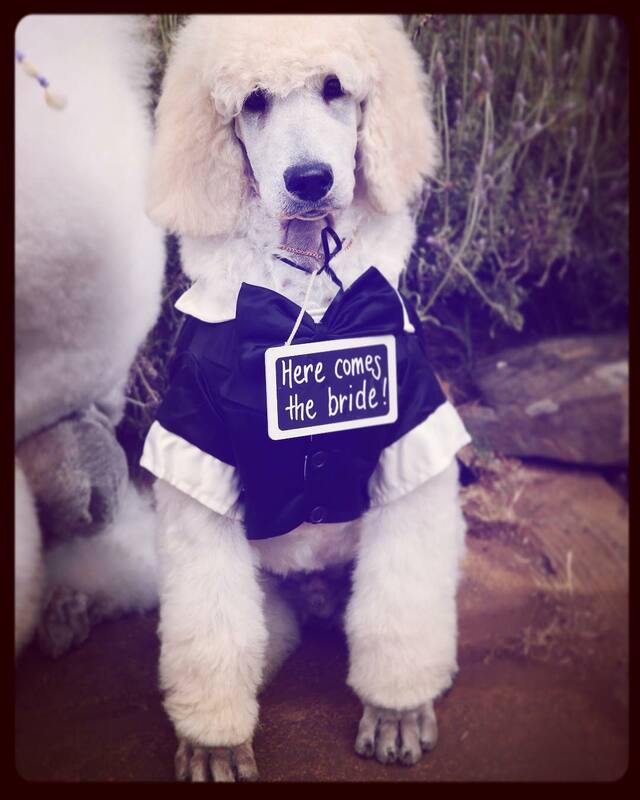 What wedding is complete unless your fur babies attend and are part of your special day? There are specialists in the field of making sure your little bundle of bliss is at their best, arrives at your ceremony looking their best in the finery and frills to be part of you both saying I DO! If you do decide to include your precious little buddy then look who can help you in this section.